The Hungarian-based Royal Tokaji Wines is one of the most admired wine brands in the world. The white wine that is crafted by this brand is considered as the world’s original sweet, white wine. The wine regions of Tokaji are so ancient that their history dates back to as early as the 17th century. This was the first wine region to get the classification status in the entire continent of Europe. Around 28 villages in Europe were classified into four groups of wine-growing regions in the 18th century by Prince Rakoczi. These regions were grouped as Great First Growths, First Growths, Second Growths and Third Growths. It also got the royal status when the Tokaji Wine was served at the French Royal Court. The Mad Commune area is where a majority of the vineyards of Royal Tokaji wines can be found. These vineyards have been in existence for over three centuries now. Located towards the north-east of the Hungarian capital, Budapest, the Tokaj region is known for its dry and sunny climate. The soil quality is clayey here with a volcanic substratum, which gives a rich quality to the grapes grown in this region. 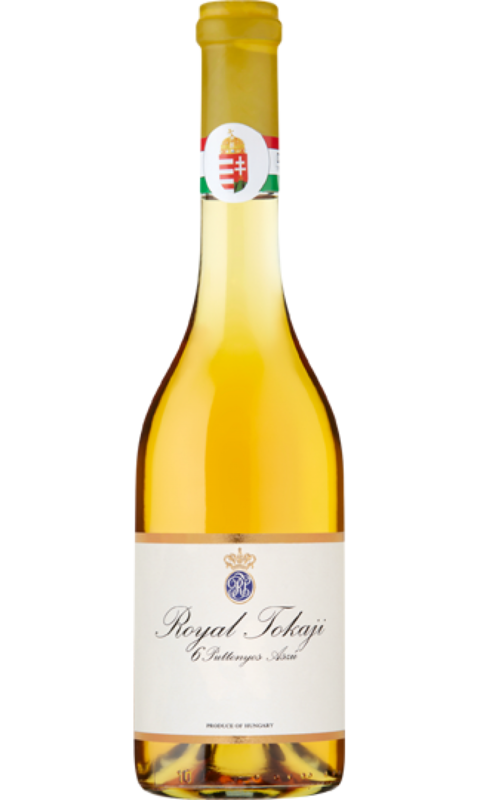 The richness and acidity of Royal Tokaji Wines are so unique that you will not find it anywhere else. The winemaking process that started here during 1571 is still followed here with the same style and class. Another quality that sets apart the Royal Tokaji Wines from other brands is its eternity. 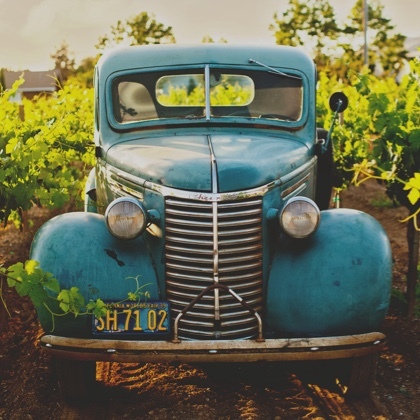 These wine are known for their exceptional longevity. In the 107 vineyards located in the Tokaj region, different rare and unique varieties of grapes are grown. The varietals that are included in the portfolio are Furmint (dry variety), Late Harvest, unique blends of puttonyos aszu blends and a small amount of Essencia. All the wines created here are associated with a rich culture and heritage that you will not find in any other brand.